SPOILER-FREE! 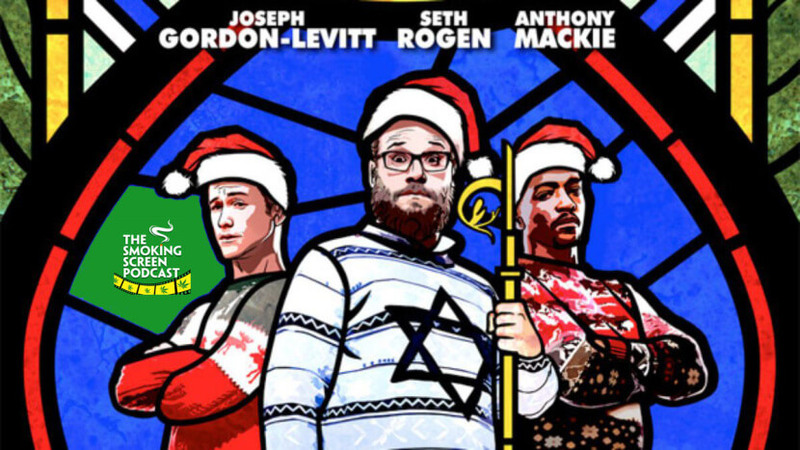 Holiday shenanigans are afoot in this holiday offering from Seth Rogen, Joseph Gordon-Levitt and Anthony Mackie. Will Jay and/or Cybill be putting any coal in their stockings this year? Or, did the movie help them finally find the true meaning of Christmas? (The answer is weed cookies and milk.) Come join the circle and find out in episode 45!